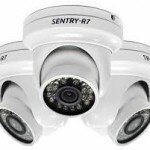 CCTV Systems. 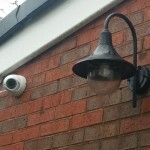 We supply and install integrated CCTV systems for any challenge you may face, from single cameras to multi-level surveillance and remote management. Our professional and experienced engineers will meet with you at your home or premises, free of charge, to discuss your areas of risk and vulnerabilities We will then make comprehensive recommendations based on this survey, provide a detailed specification and offer you a no obligation quotation for your CCTV system and installation. CCTV security camera footage is often the first line of defence when investigating vandalism and criminal behaviour. CCTV can play a major role in protecting your business premises allowing your building to be monitored 24 hours a day, 7 days a week, 365 days a year. CCTV has the ability to record criminal activity for evidential purposes to enable successful prosecution. 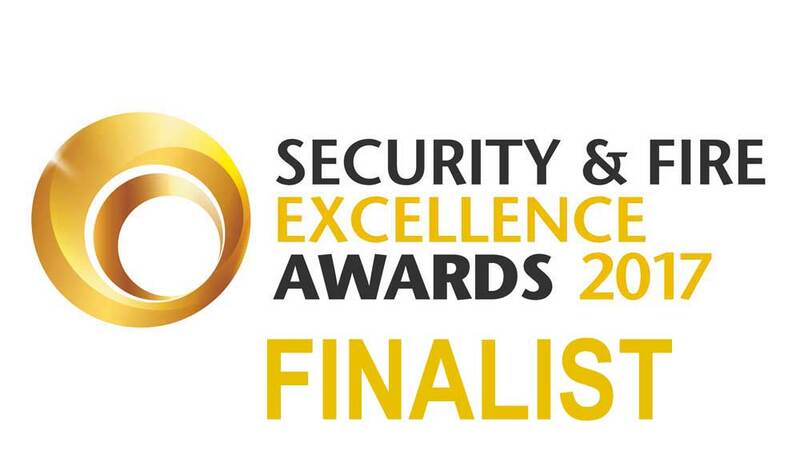 Our experienced team of installers will conduct a thorough site survey and suggest our recommended solution, taking into consideration key areas for protection and agreed budgets before completing a NACOSS Standard system fitting. We can also monitor your system and respond to alarms giving you peace of mind that you are fully protected 24 hours a day 365 days a year.